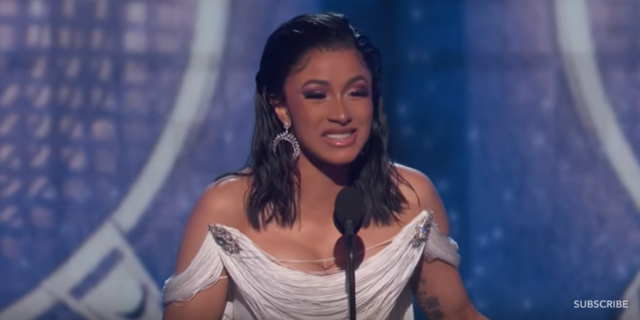 Cardi B became the first solo female artist to win Best Rap Album at the Grammys for Invasion Of Privacy. The rapper was up against serious competition including Pusha T, Travis Scott and the late Mac Miller. 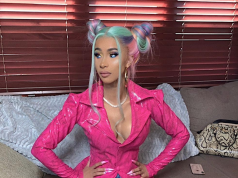 Cardi continued to express her gratitude on Instagram sharing videos of her thanking her team.